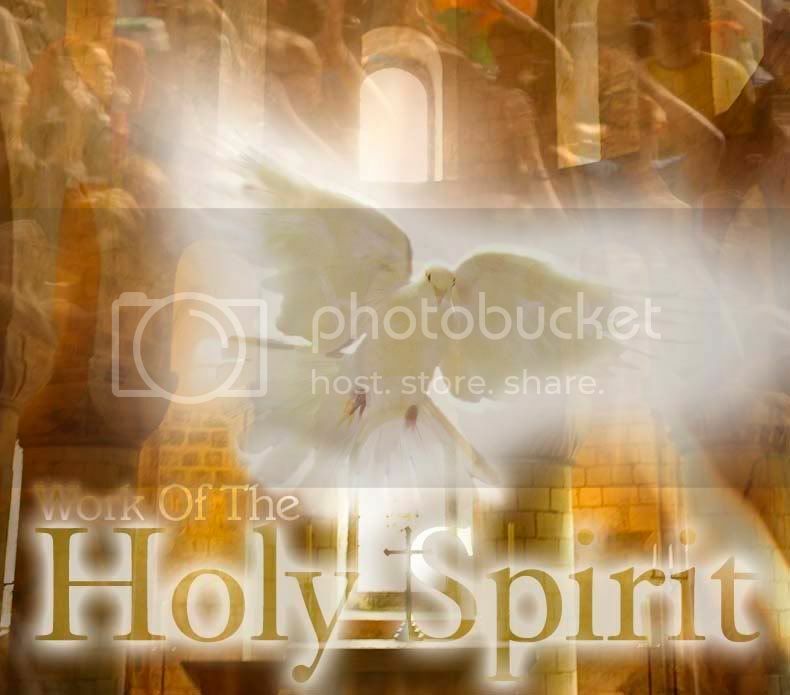 The Holy Spirit is a part of the Trinity, and has existed in eternity past, and will continue to exist into eternity future. The Father, Son, and Holy Spirit always have been, are, and always will be. That's one of the bases of our faith. But the third Person of the Trinity functioned differently on either side of the Cross. Yet, He is the same Spirit. Before Christ's death and resurrection, the Holy Spirit came upon specific people for specific tasks. It wasn't a permanent thing. Baalam received God's Spirit to prophecy (Numbers 24), Gideon to lead men into battle (Judges 6), Samson to tear apart a lion with his bare hands (Judges 14), Saul to prophecy twice (1 Samuel 10 and 19), and Bezalel to perform artistic work for the tabernacle (Exodus 31). And these are just a few examples. Now that Christ has been resurrected and has returned to the Father, His Spirit lives forever in the hearts of each of God's children. We don't receive His Spirit to simply perform a task. It is there to comfort, lead, and guide us through all our circumstances--not just a specific project the Lord has chosen to give us. But some things never change. When the Holy Spirit comes upon you, you cannot remain the same. Even Saul, who would later greatly disappoint the Lord and His people, was "changed into a different person" when the Spirit came upon him. And so it happened to every person, on either side of the cross, who received/s God's Spirit. And the biggest blessing of the New Testament is that, with the Spirit in us permanently, our change is also permanent. We are His children, and always will be. Thanks for reading! Be sure to link up below, and read the other folks' entries. I'm sure it will be a blessing. The word of the Spirit is fascinating. I appreciate your thoughts concerning the differences in the Spirits work in the Old and New Testaments. I'm glad I'm on this side of the cross for the Spirit to live within. Thanks, Joanne! I'm so very thankful that I live in this dispensation, when God's Spirit is permanent. I am sealed, and I will never lose it. There is so much more that we will learn about God's Spirit throughout eternity. I always enjoyed reading your thoughts on the Monday Manna passages.